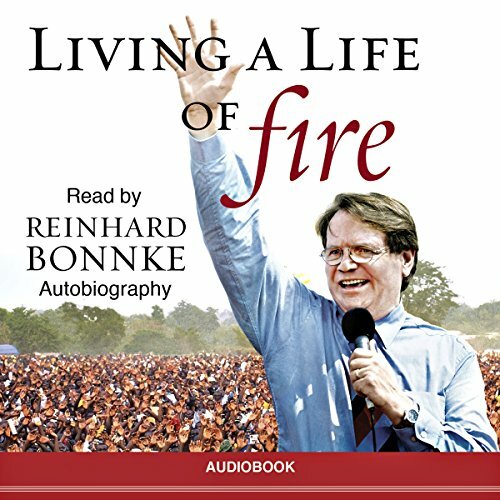 Showing results by author "Reinhard Bonnke"
My favorite out of 150+ audibles! Are you flammable or fireproof? 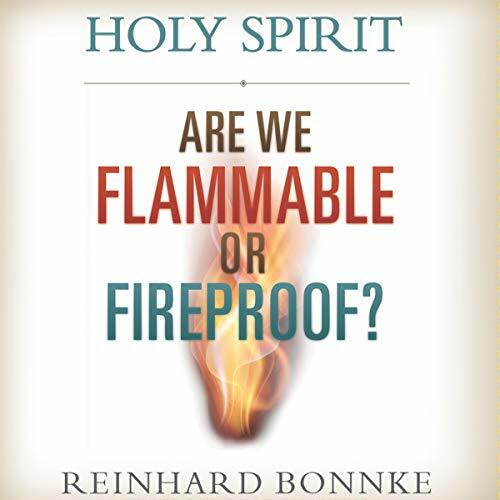 In this opus about the Holy Spirit, evangelist Reinhard Bonnke gives you the secret to his success: the fire of the Holy Spirit.